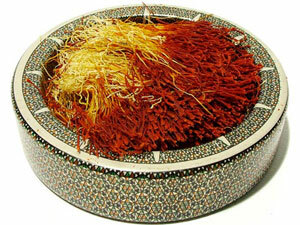 Ghohar nab sara is seller, supplier and exporter of Iranian saffron in a variety Sargol, Pushal ,Daste, Stigma. Sale prices are direct from the farmer. Also named Red Gold due to its unique properties. That used in Food, Ice Cream, Confectionary and Beauty and Pharmacy industries due to the thick paint it has. The most important properties are Antidepressants, Analgesic, Disinfectant, Carminative, Antitumor, Heart booster, Cholesterol and Blood Pressure reducer. 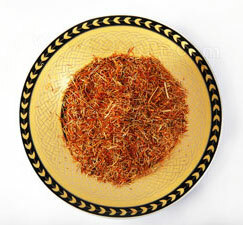 The most famous kind of Saffron is produced in Khorasan and Ghaenat in Iran. Pushal : Pushal is longer and thicker than the normal one. 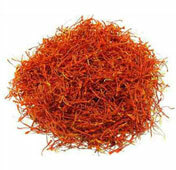 This kind of saffron includes stigma with 3-5 millimeters and each 101 kg of saffron produced 1kg of pushal . 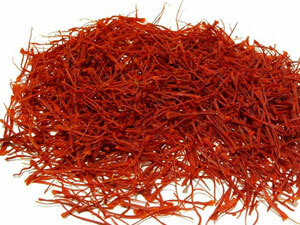 Daste (Bunches): This is includes stigma with the whole part of cream saffron blossoms.